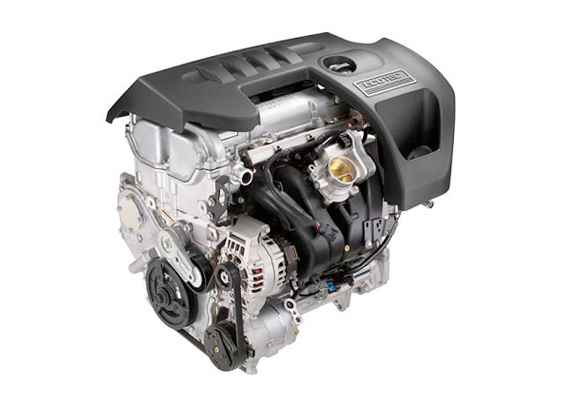 This 2.4 liter direct injection engine has a compression ratio of 11.2:1. This engine puts out 230 hp at 6400 RPM's and 210 ft-lbs of torque. This engine is meets S.C.O.R.E., S.N.O.R.E. and M.O.R.E. class 5 and 10 engine regulations.